Colorado is emerging as a national model for how to expand renewable energy to low-income homes. The state has been pursuing low-income solar programs since 2015, and it’s on track to have 20 megawatts installed by the end of 2019 as those programs ramp up. 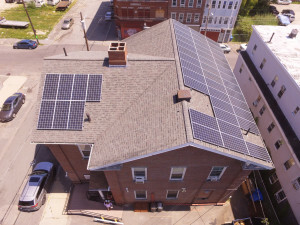 The total is the combination of several programs that, working with utilities and charitable organizations, provide rooftop installations and community solar arrays to help customers save money. 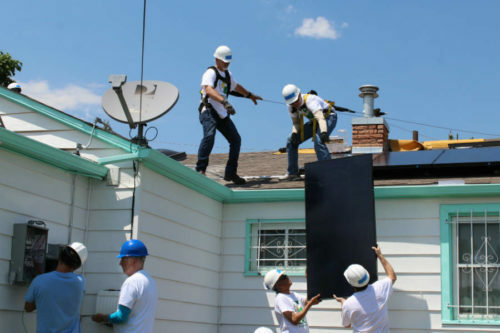 One key to Colorado’s success is that much of the rooftop solar work is being run by county and regional weatherization offices that already provide insulation and other energy efficiency services. Read more here. If passed by the Assembly, California will become the second state to set a 100% mandate, after Hawaii, which also has a timeline of 2045 to reach this target. The next-most ambitious policy is in Vermont, which has set a 75% by 2032 mandate. 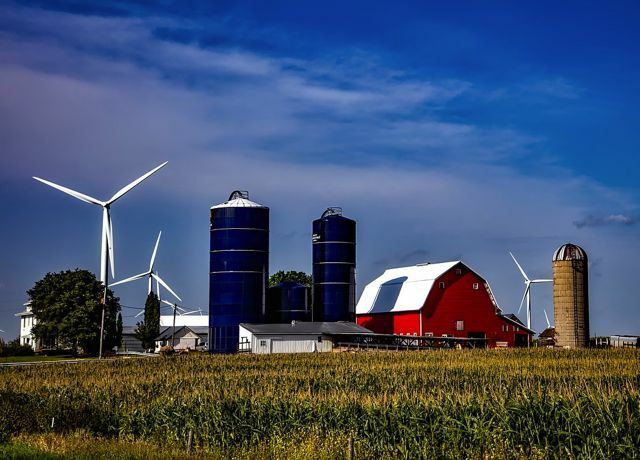 When the tech giant first bought wind from a farm in Iowa in 2010, it pioneered a new way for big corporations to access green energy. 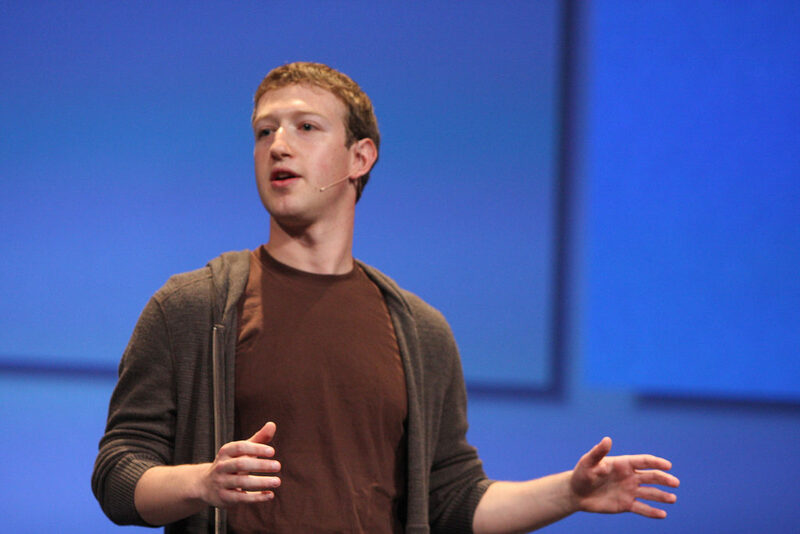 Now dozens of other companies, from Nike to Walmart, are following their lead. Ameren’s ‘green tariff’ gets the green light, giving cities and large customers better access to renewable energy, St. Louis Post-Dispatch. 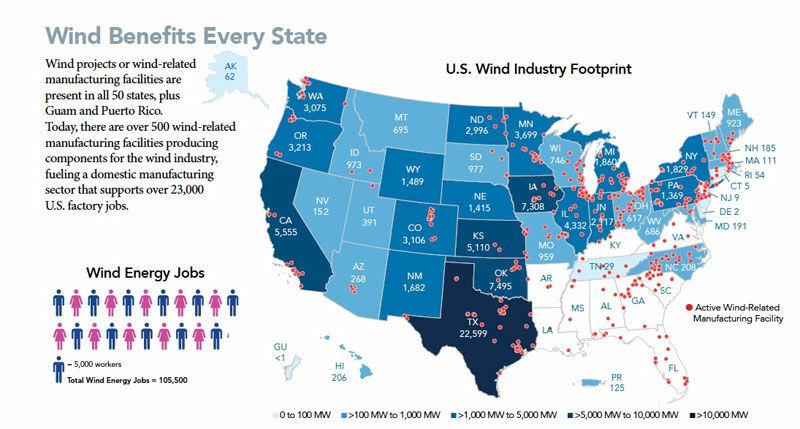 “Make no mistake that this is a huge win for customers,” said James Owen, executive of Renew Missouri, an organization that pushes for increased adoption of renewable energy, in a statement. 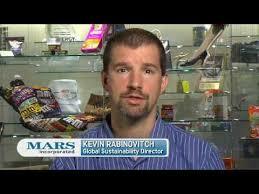 “Companies like (Anheuser-Busch InBev) and General Motors have aggressive and comprehensive sustainable energy goals. This gives them the ability to work with their utility to make this happen.” Last year, the St. Louis Board of Aldermen passed a resolution for the city to use 100 percent clean energy by 2035. Prominent local employers, such as Anheuser-Busch InBev, have recently made similar commitments. Renewable energy firm starts work on 10 photovoltaic projects in state of Oregon. This entry was posted in NewsBlog, Solar for Lower-Income Households and tagged Ameren's Renewable Choice Program, community and rooftop solar for low-income households, corporate procurement of renewable energy, Electric Vehicles, Nebraskans for Solar NewsBlog, renewable energy news, solar+storage news, The Alliance for Solar Choice on July 3, 2018 by Helen Deffenbacher.